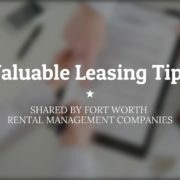 With a vacant Fort Worth rental property, you’re hurting your return on investment (ROI). 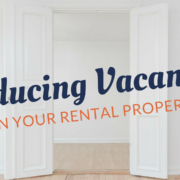 A vacancy costs you rental income that you’ll never be able to earn back. 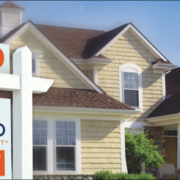 Not only is a vacancy expensive, it also puts your property at risk. 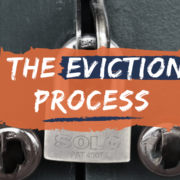 Without a tenant in place, you can’t be sure that everything is working. A leak that’s left unnoticed for a month can turn into a disaster. When you do find yourself with a vacancy, you should use the time to make any necessary repairs and cosmetic upgrades. Most turnovers between tenants can take a few days, especially if the property is well-maintained. 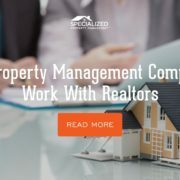 Avoid longer vacancies, and if you really want to keep your property rented, consider working with an experienced Fort Worth property manager.